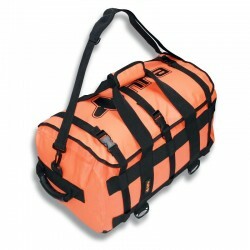 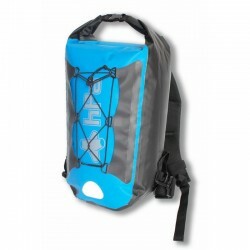 Looking for a waterproof motorcycle bag? 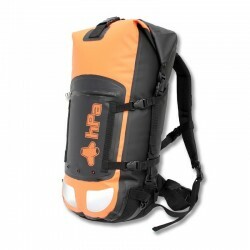 The hPa waterproof bags benefits from all the know-how of the brand in the design of robust bags and resistant to the worst conditions. 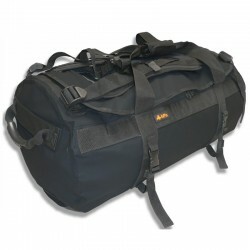 Our bags are used to carry out motorcycle raids of several thousand kilometers. 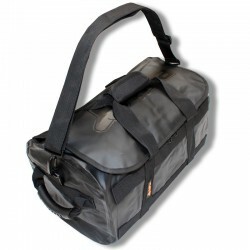 You will find a product that suits you for your motorcycle outings or everyday use. 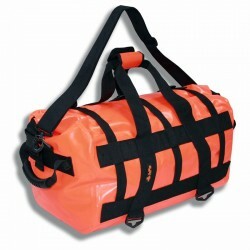 All our bags are made of waterproof and resistant tarpaulin. 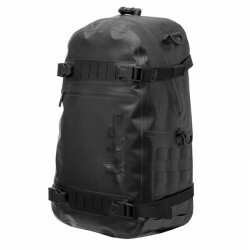 They are also equipped with multiple anchor points to secure them on a motorcycle.